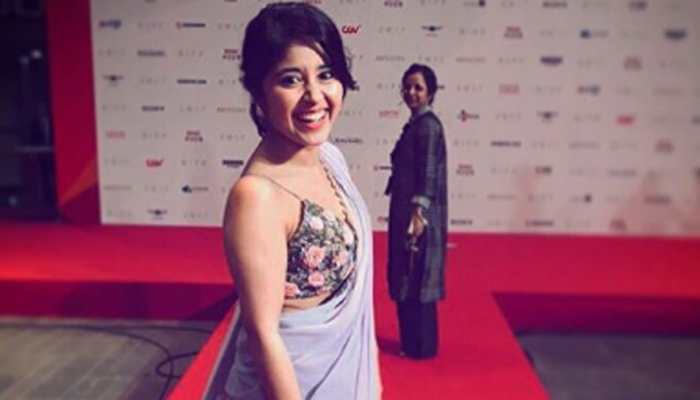 Shweta Tripathi is an Indian film actress and model who rose to fame with the 2015 film Masaan. She has appeared in a few advertisements and critically-acclaimed movies and television serials. 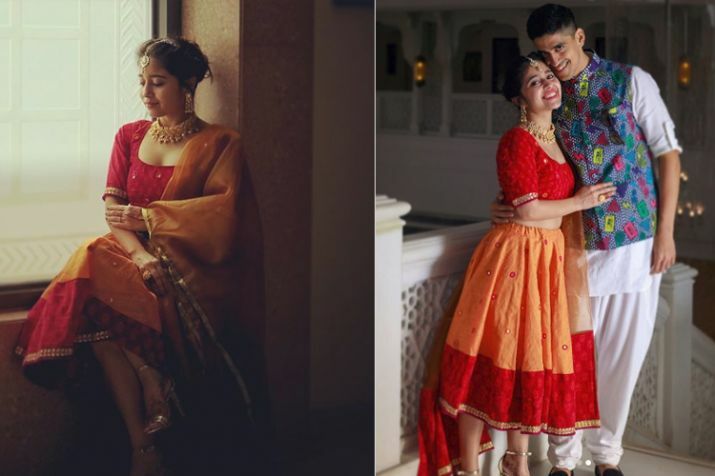 With this content, you will know more about Shweta Tripathi biography, age, body measurement, birthday, affairs, quotes, and movies. She loves pink color and her favorite movie is Badlapur and Rockstar. Her favorite actor is Ranveer Singh and Ranbir Kapoor. 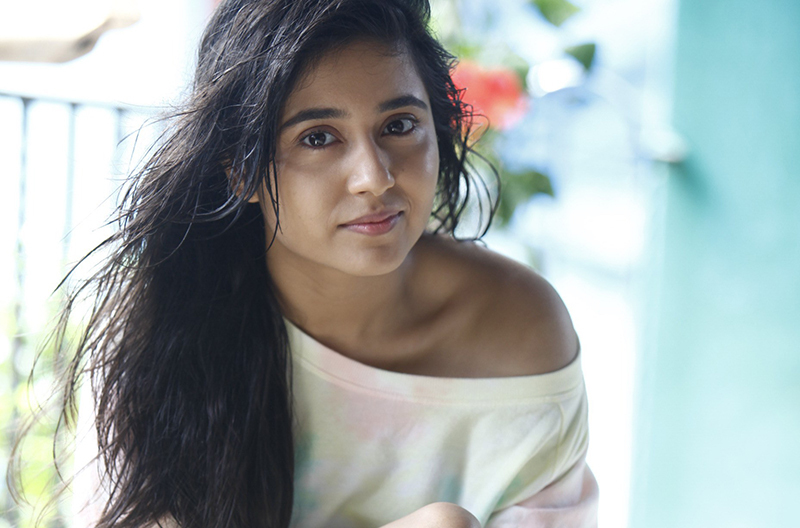 She prefer to work with Anurag Kashyap and Vishal Bhardwaj. 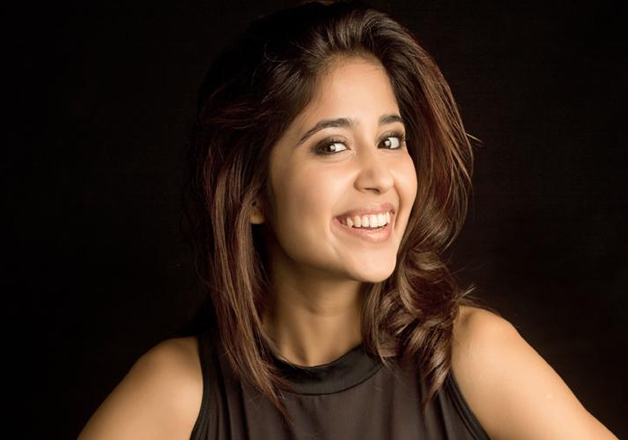 She got training with real-life circus artists for her upcoming Tamil debut film Mehandi Circus.